Dawn of a New Day is my second CD. 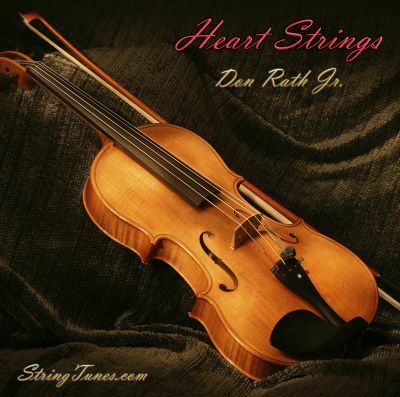 It is considered to be the companion CD to Heart Strings since most of the compositions were written in the same time period. The twelve “tunes” on this CD offer up more pleasing and relaxing string arrangements and some surprises for you. For instance; Time Marches On utilizing the woodwind and some brass instruments rather than strings alone, reflecting diversity in my writing. 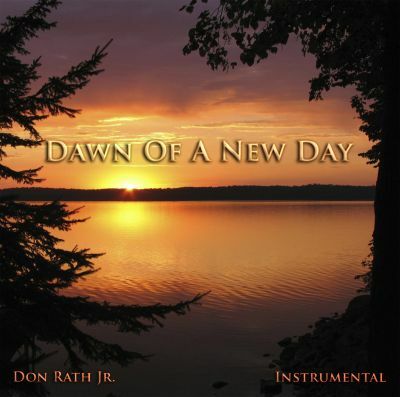 Dawn of a New Day is classified as chamber music, new classical/virtual orchestral and new age/ambient genres. Below is a quote taken from the liner notes of the CD. “A New Age has come unto me now where life is a totally amazing experience. To think how wrong I was in knowing not what I didn’t know, and today, a gift from You, sacred as can be and amazed by what I see in You, through the eyes of love.The dawn of a new day is the beginning when the dew is glistening and shiny on the grass and the sun comes up warming me as the birds fly high in the sky while others sing to me Your song from the trees and I love You more than words can say”, said I. This album will be liked by those who listen to instrumental music and for those who enjoy having background music playing while doing other things. This music can help bring you inspiration and an enjoyable and pleasing listening experience as certain as the Dawn of a New Day! Dawn of a New Day includes a very nice and romantic composition titled Table for Two which will please many a romantic at heart. Cellic Expressions placed as a Finalist in the 2007 UK International Songwriting Contest! I hope you enjoy Dawn of a New Day and I also hope you like it well enough to suggest it to your friends. That would be cool! Please feel free to check out my other CD’s too! 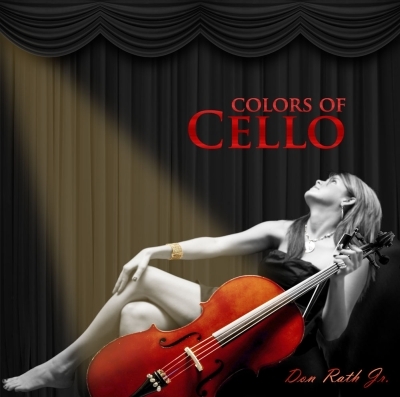 Heart Strings – The CD and Colors of Cello – The CD.